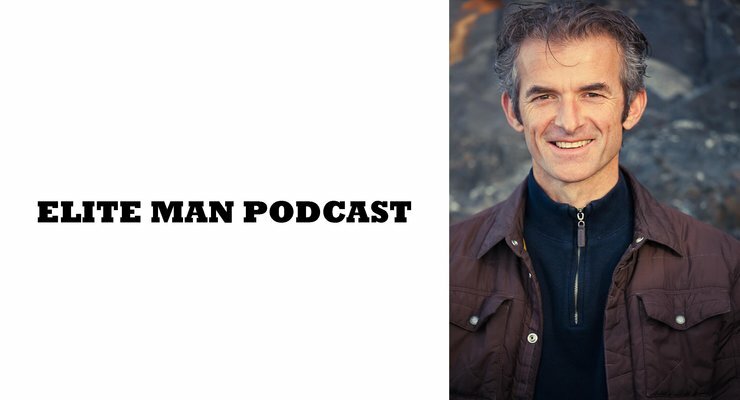 Mark Coleman, meditation teacher and therapist, joins our show in this special episode of the Elite Man Podcast! Mark talks about using mindfulness, meditation, and meditative awareness to find peace within our minds! He shares with us exactly what to do when it comes to overcoming The Critic that lives inside our minds and how to overcome negative self-talk. If you’re wondering how to put your inner critic to rest and how to make peace with your mind, check this episode out now!